Wedding Plates » #20 – 10 in. Wedding Plate – $49. #20 – 10 in. 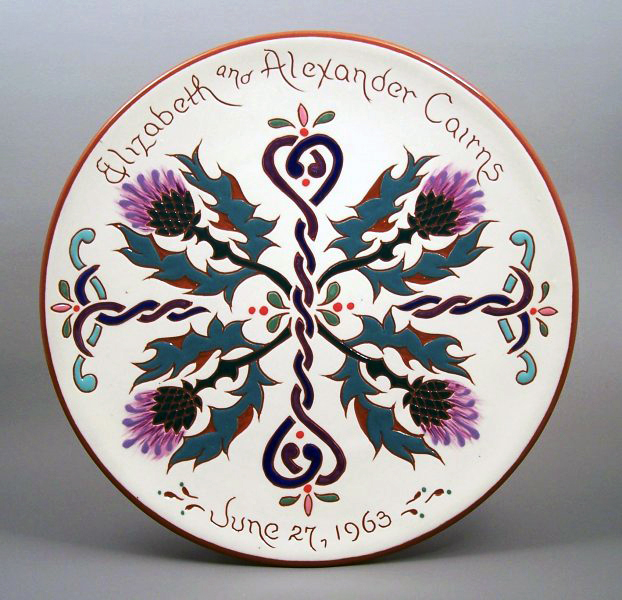 Celtic Thistle Wedding Plate – $49.